Ths race was Jérôme‘s best one after Singapore! 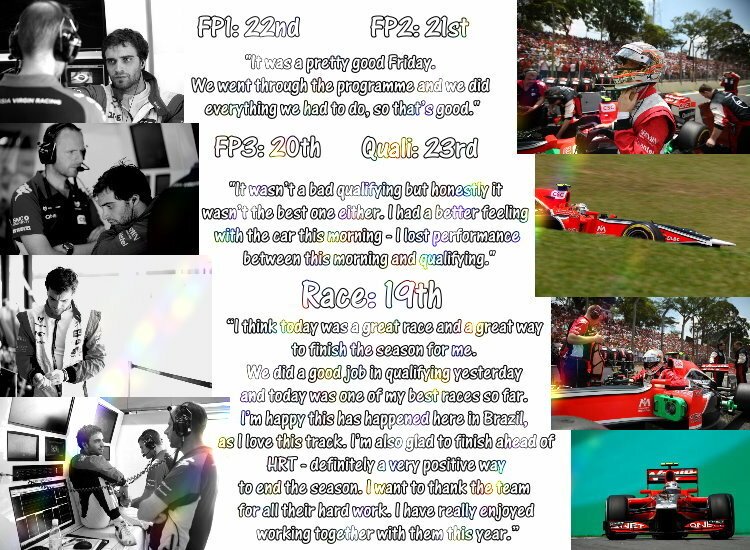 We can only congratulate him for this amazing week-end and this is all positive for his future! He managed to keep cool and concentrated on the 2011 season until the last lap… And this is not his last lap, don’t worry about that! This entry was posted on 2011/11/27 by Julie. It was filed under By Julie V. .